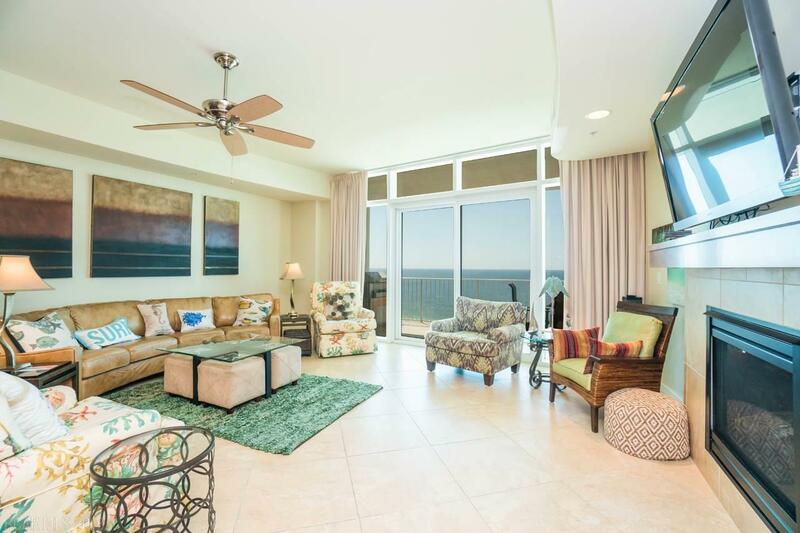 Beautiful 3 bedroom 3 1/2 baths condominium located on the 10th floor. 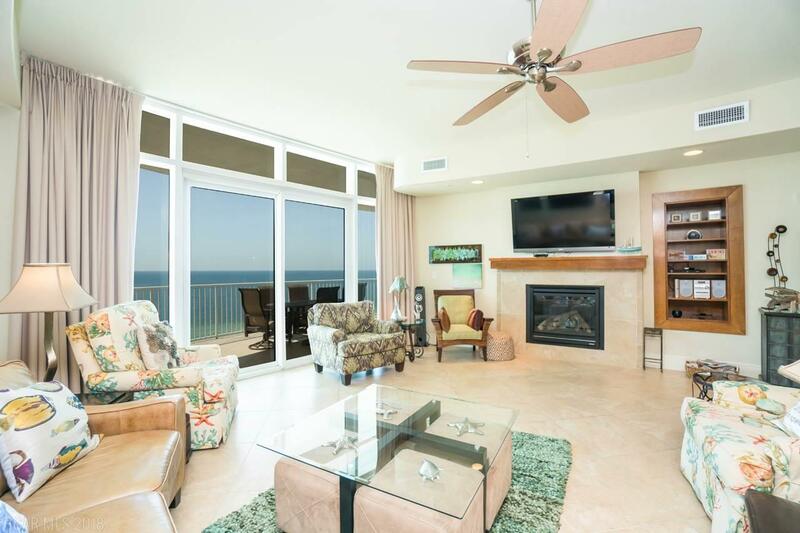 Amazing views of the Gulf and Perdido Pass. Gas grill and hot tub on the balcony. 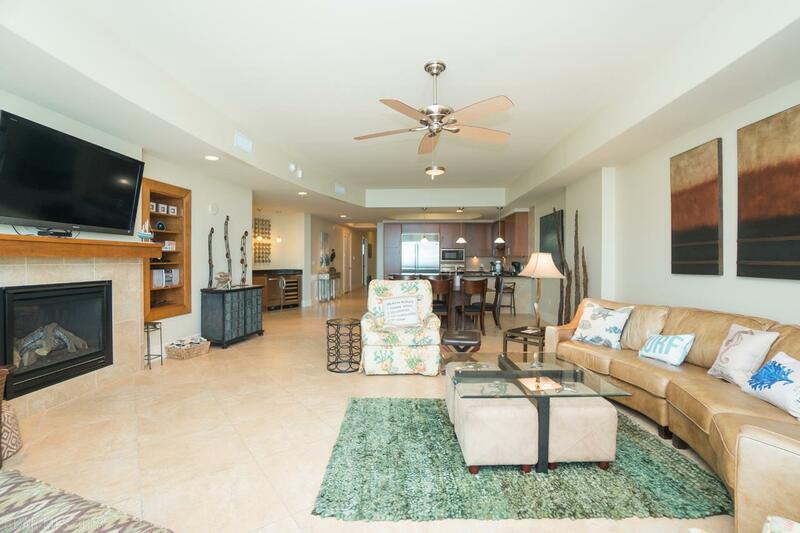 Furnished condo with Wolfe and Subzero appliances. 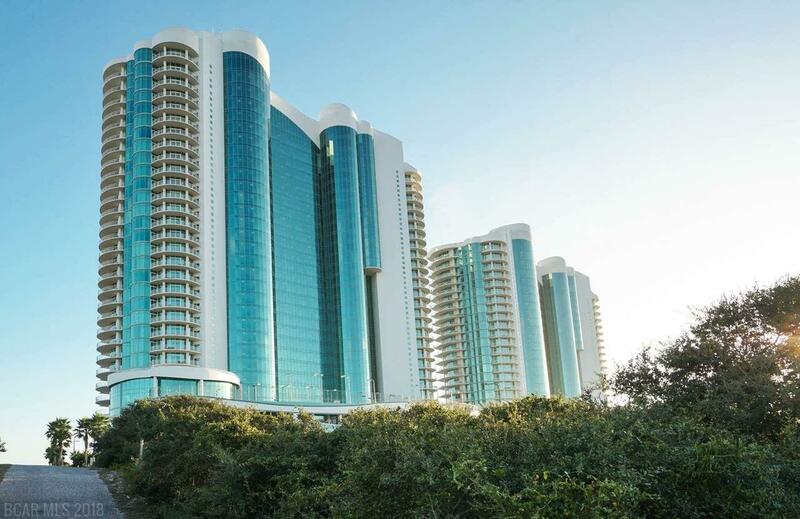 Complex amenities incude lazy river, indoor and outdoor pools, tennis courts, tiki bar, gulf side fitness center and many others.